Helping a child become inspired is a gift that can last a lifetime. Children can find inspiration through individual imaginative play, through social role-playing, by working on arts/crafts, and when learning about history, science or religion. A parent (or any adult) who wants to make a good faith effort to provide an inspirational and meaningful gift to a child, might be interested to learn that simple, basic childhood toys are far better than high-tech apps when it comes to promoting creativity and fostering imagination, which are the cornerstones of inspiration. We see inspiration take off when children are provided with an opportunity to play with activity centers like the Toy Noah’s Ark, Doll Houses, Automotive Play Set, Puppet Theaters, and Castle Play Sets. 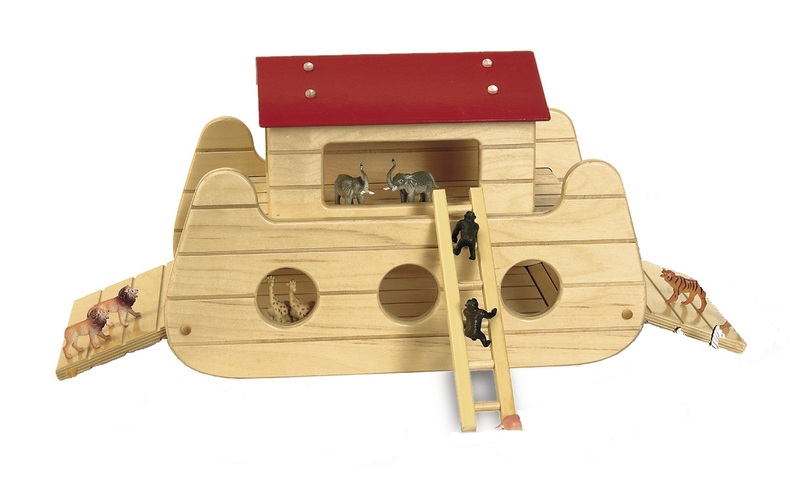 Special Weekend Sale: In addition to special discounts on select items like the Arc Pictured Above, also take an additional 10% off any order at www.TAGToys.com by entering “Holiday10” into your shopping cart Today (11/25/2012) only. Check back this Monday, Tomorrow for a One-Day Treasure Box Special!! 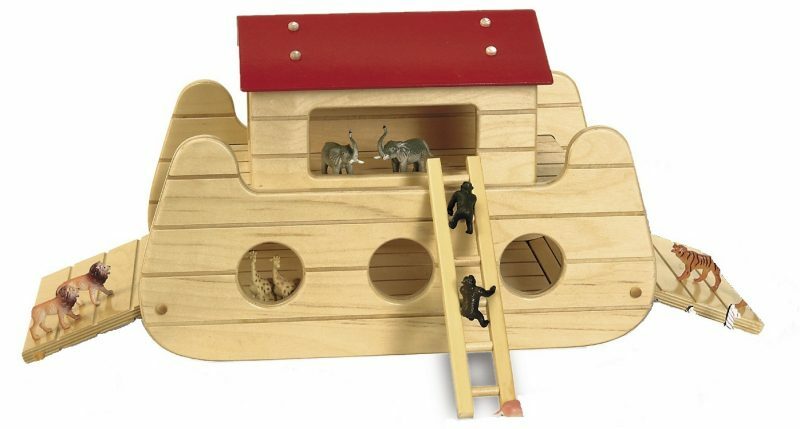 This entry was posted in Babies, Childhood Development, Children, Education, Infants, Kids, Pre School Kids, Toddlers, Toys, Uncategorized and tagged activity sets, christmas, holiday toys, inspiration, inspire, Noah's Ark.